March Madness is here! It’s time once again to predict a bunch of basketball games, get most of them wrong, and then rub it in your friend’s face when they do worse than you. The field is wide open this year, per usual, and any team could win the championship. Here are my picks for the Final Four, my reasons for choosing each team, and my prediction for the winner of the dance. 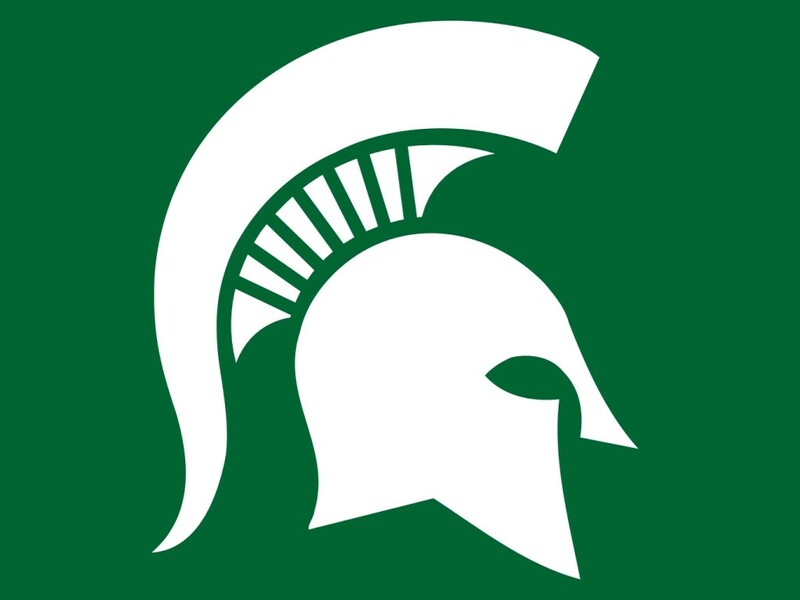 MSU comes into the Tournament as a #2 seed, but they could easily have been a #1, winning the Big Ten Tourny and showing us once again that coach Tom Izzo knows how to make his teams great when the games really matter. Virginia is unfortunate to have Sparty in its bracket, and should lose in the Elite 8 or even in the Sweet 16 to Purdue. 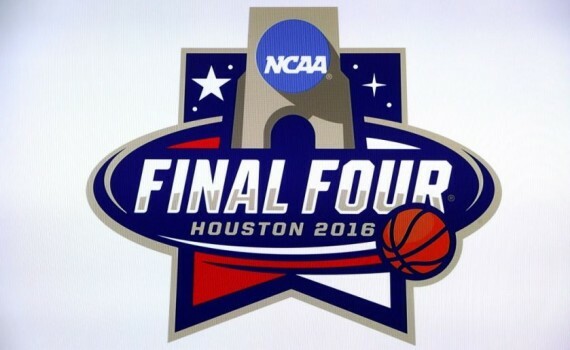 Look for Michigan State to make it all the way to Houston with relative ease. In the region that’s most up for grabs, Oregon finds themselves tenuously at the top. St. Joes, Duke, and Oklahoma are the teams Oregon might have to beat on their way to the Final Four, and that will be no easy task. In their favor though are four straight games on the West Coast, two in Washington & two in California, so everyone they face will have come to them. 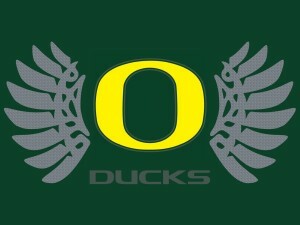 With only marginal respect, the Ducks might bite. It won’t be easy for Xavier to reach the championships, but they are an improving team that just might do it. 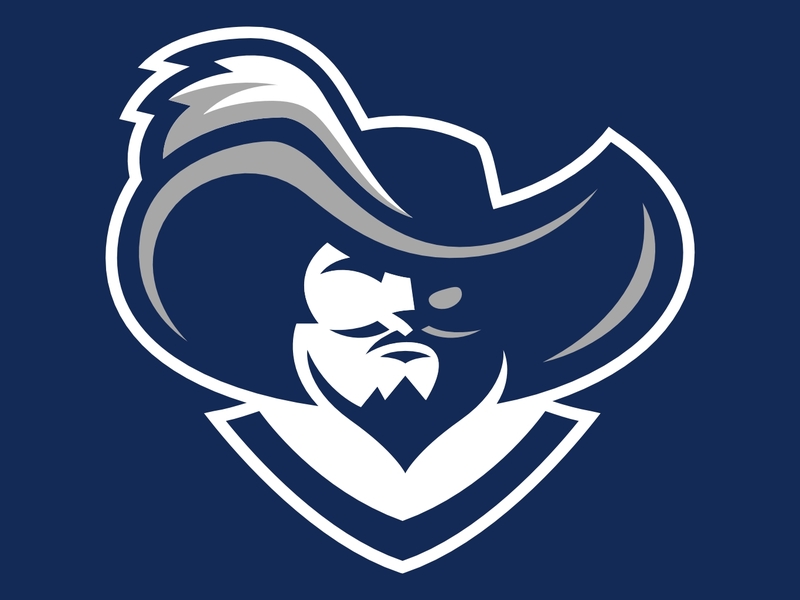 With possible games against West Virgina and North Carolina, the Musketeers will face stiff competition, but teams with weaknesses that can be exposed. If UNC goes cold just for a few minutes in an Elite 8 game vs Xavier, I think the Musketeers could pull off the upset and take the trip to Houston. 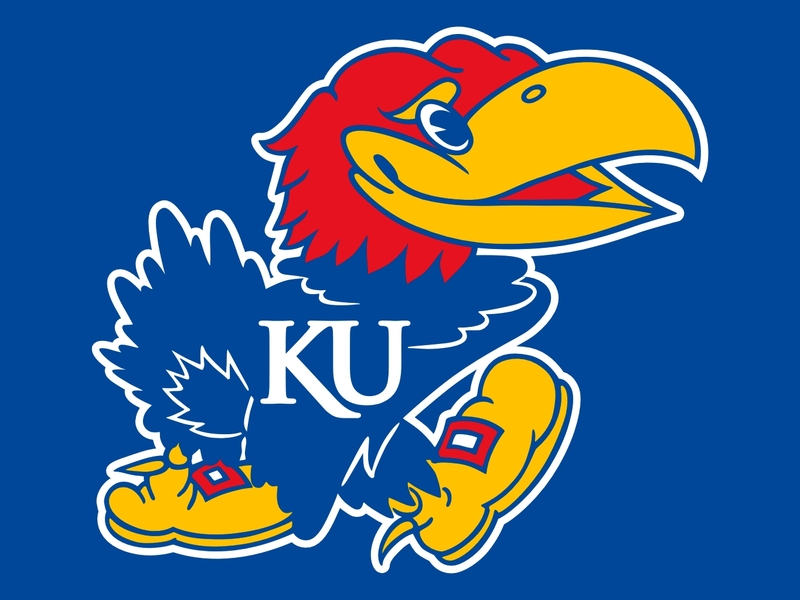 No team in more certain to reach the Final Four than Kansas. Not only are they the best team in the country, but they have the easiest region, having only to beat Maryland and Villanova to reach the championships. They will be the favorite to win the whole thing, and there’s really no strong argument against them. 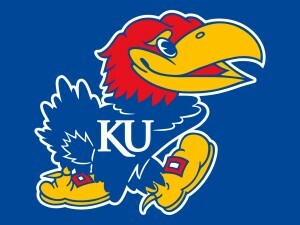 The Jayhawks will be rocking in every game and should cruise to the National Championship game. Sparty will win the Tourny, with the hottest team in the country and a schedule that isn’t daunting. Izzo will lead his kids to the Championship after knocking off Xavier in the semies and Kansas in the best game of the Tournament. Being a #2 seed has added a little chip on this team’s collective shoulders, and that emotion will help the talent that’s already present. The Big Ten will win the National Championship behind Michigan State.